 Kohii Boardgame Store is a board game retailer that mainly sell board games, board-game related accessories, card games etc, started since early 2018 by two young man. There is two type of major games that selling in our store: European and American board games. One of the owner loves american board games more and one loves european board games a lot! Therefore, two owner has together played over 300 different games and have enough of knowledge and passion to kick-off Kohii Boardgame Store. 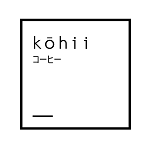 Kohii Boardgame Store offer a chance to share the happiness on tabletop and strengthen relationship between one and another with more physical interaction, in online store you can purchase game and we’ll ship it to you. You can also visit our physical store and have fun over there with over 100 titles in our game library without owning them!